It is so hard to believe that Miss Nora Evangeline has been in our arms for two months!Â She was born at 4:53 on Sunday, October 11. She weighed 7 pounds exactly and was 19.5 inches long. I’m still in a bit of shock that we have a girl in our home! Nora’s story is a bit different from my other births, so I’m going to focus on the amazing miracle that she is. 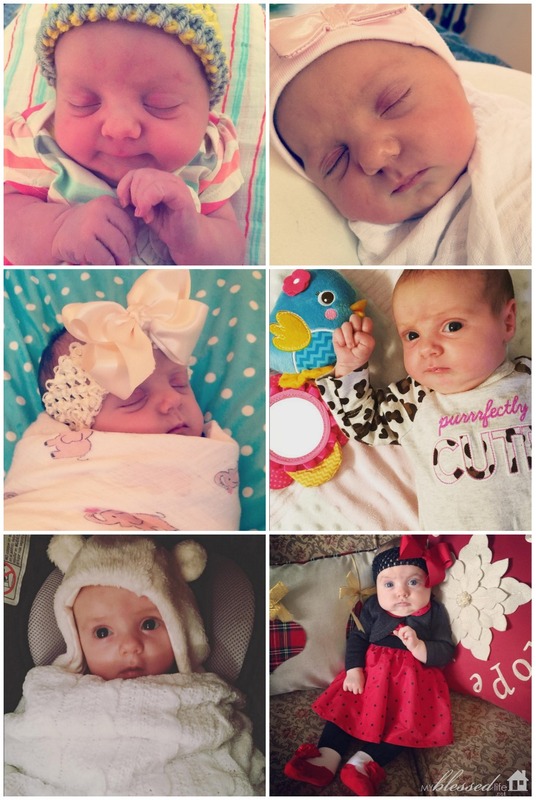 EVERY baby is a miracle, but I’m overwhelmed with how God protected her throughout the past 9 months. Just like Cameron’s birth, we used our amazing Tennessee midwives and rented a birth house in Tennessee. I am just blown away at God’s interest and care in every. single. detail of our lives. Nora’s placenta was unusual. HerÂ cord inserted into the fetal membranes (the water bag) rather than the placenta itself. This is calledÂ velamentous cord insertion and it happens in 1% of singleton (single baby) pregnancies. Here’s a picture if you are interested inÂ seeing Nora’s placenta. It was carefully checked over by the midwives and Nora’s newborn screening came back absolutely perfect. We are thankful. VelamentousÂ cord insertionÂ is very, veryÂ rare and can be extremely dangerous. It isn’t something that is typically checked on an ultrasound, but more and more doctors are checking where the cord is inserted these days. 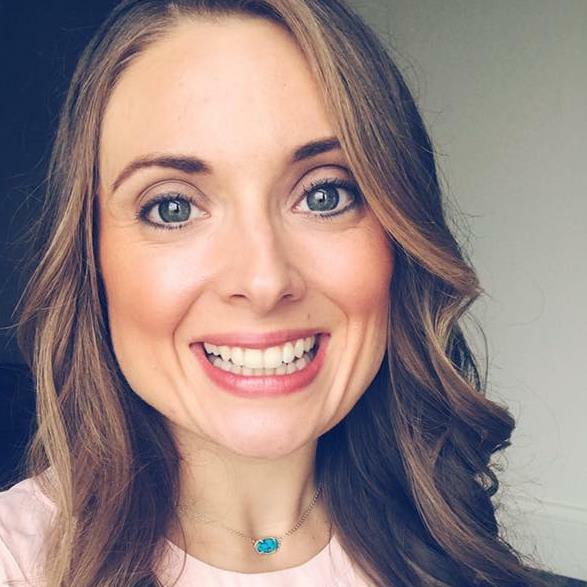 This condition is something that has caused babies to lose their life when the doctor has accidentally hooked a blood vessel when attempting to break the water.Â There are SO MANY bad things that could have happened. It gives me chills and brings tears to my eyes. God’s mercy was all over our precious girl all through pregnancy, her coming early and every facet of her birth.Â We are just so humbled and grateful to God for her. Nora Evangeline means “a light bearing good news.” May God use her to bring glory to His Name and to bring those from darkness to light with the good news of the Gospel. Loved this – always such a joy to see more photos and hear the details!!!! Happy adjusting and recovery mama!!! What an amazing story Myra! It brought tears to my eyes! She’s beautiful! 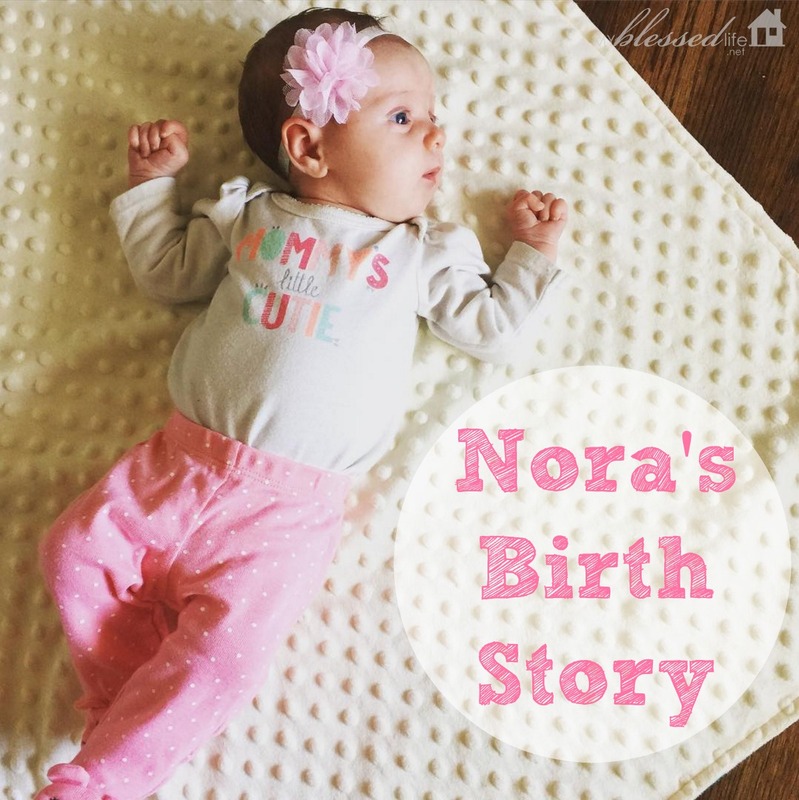 Thanks for sharing the beautiful story or Nora’s birth and how God protected her…what a blessing! I know you are thrilled to have a girl…she is precious! Blessings to you and your husband as you raise her in a Christian home to be that “light bearing good news”! 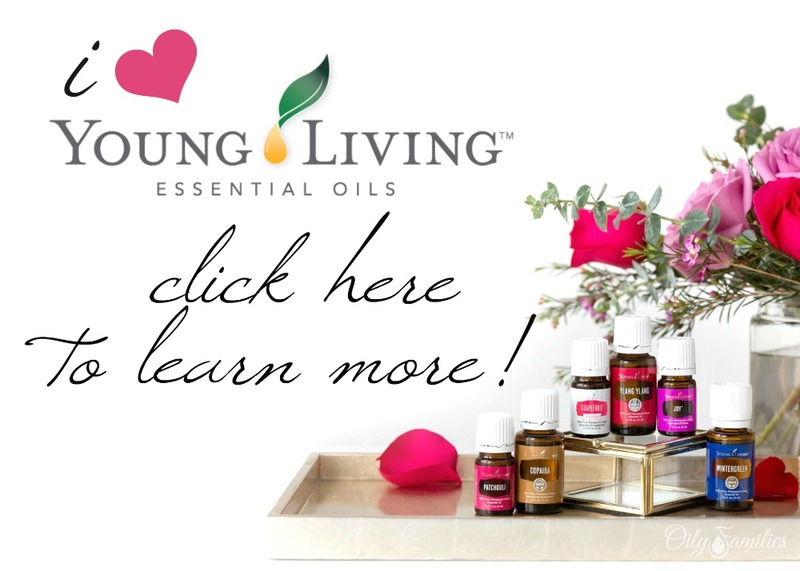 I found your site a few days ago…..just today got to read Nora’s story. It attracted me because that was the name my birth mother was going to give me. However, she could not keep me so I was adopted & my name was changed. My adoptive mother’s middle name was Evangeline! Not only do we have the names going here…..you won’t believe this….but my birthday is October 11th!!! Thankfully, I was raised in a loving, christian home & am blessed to this day by that fact. I just wanted to share my commonalities with you. God indeed protected your precious baby girl……He is a mighty & awesome God!